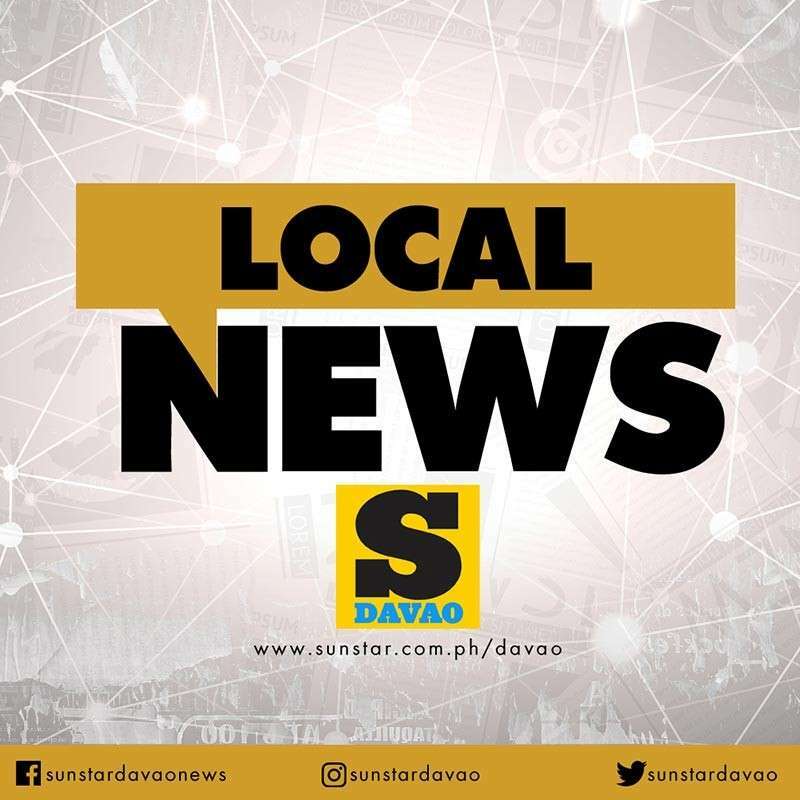 THE Davao Regional State Prosecution Office (RSPO) accomplished 100 percent case disposition in 2018. RSPO Regional Director Janet Grace Dalisay-Fabrero said in an interview with SunStar Davao that Davao region has 14,930 cases in 2018 including 14,456 newly-received cases and 474 carry-over cases in 2017.
del Sur (4.65 percent) fifth, Davao Oriental (4.2 percent) sixth, Island Garden City of Samal (1.6 percent) seventh. Preliminary investigation in the region was 95.79 percent disposed while inquest investigation almost disposed all of its cases with 99.96 percent. “Sa PI (preliminary investigation) you allow the other party to submit counter affidavit, regular investigation and then the other one is inquest, arrested without a warrant,” Fabrero said. Despite the lack of prosecutors in Tagum City, they still achieved a disposition rate of 93 percent, disposing 5,944 out of 6,251 cases in 2018.